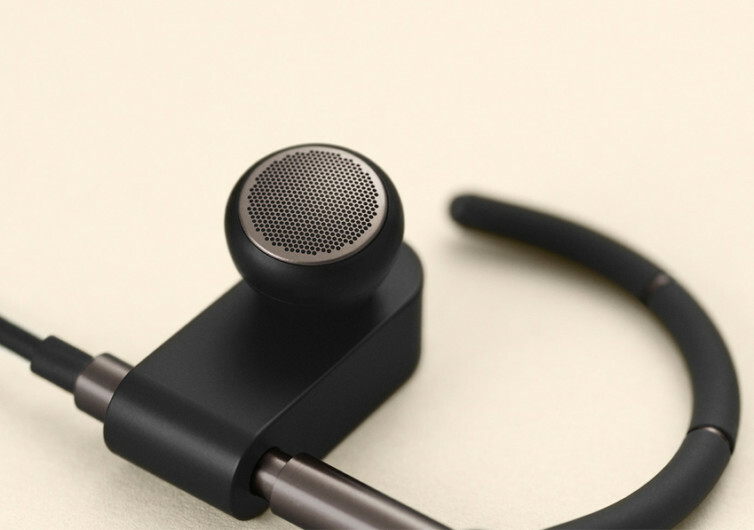 Crafted for flexibility, precision, and ultimate comfort, Earset follows in the tradition of exceptional craftsmanship and superb acoustics engineering that Bang & Olufsen is known the world over. 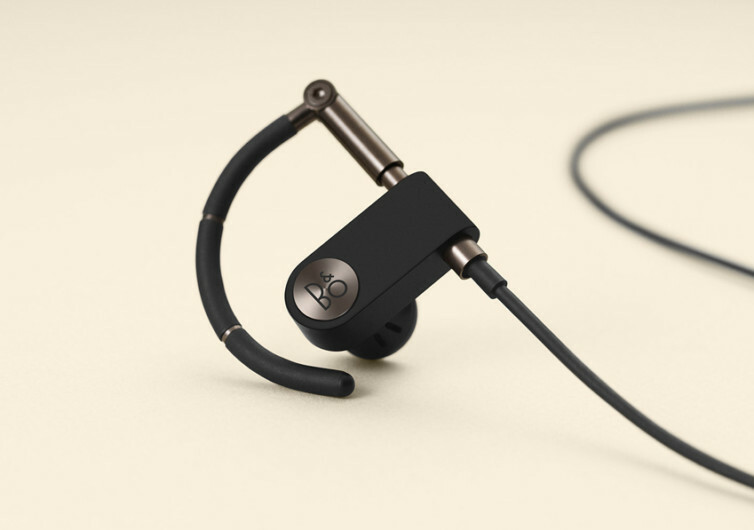 Built to last, offering optimum flexibility, and delivering an acoustic performance that is characteristically B&O, the Earset is geared for the music-loving folks of tomorrow today. 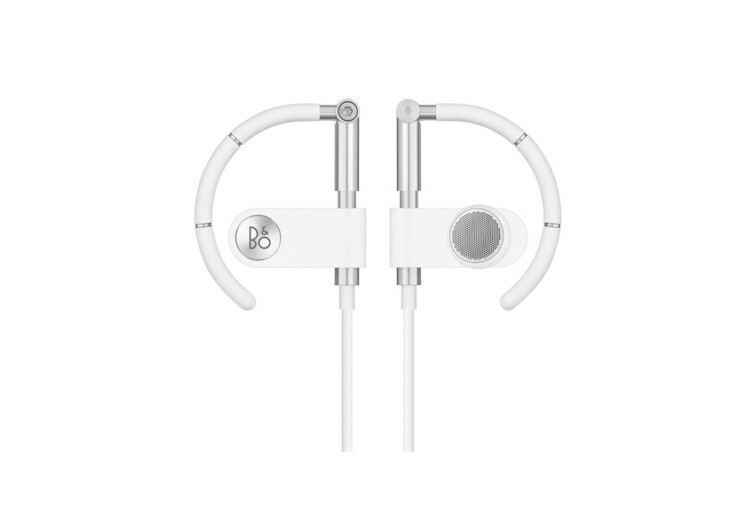 True to the philosophy of Bang & Olufsen, the Earset delivers uncompromising sound quality made even more immersive and meaningful by the precision in its acoustic master tuning. 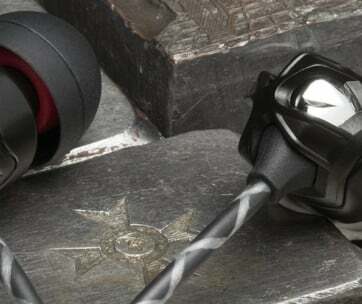 It’s all about having a powerful and engaging sound experience in an earbud design that will never leave you scratching your head. 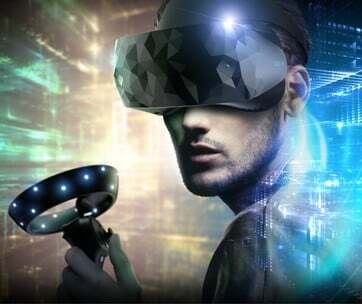 Its thoughtful styling allows for ambient sound to be instantly received without detracting from the pure bliss of listening to one’s life songs. Only the best and truly authentic materials deserve a place in each nook and cranny of the Earset; otherwise, it will be a gross misinterpretation of what premium quality means. 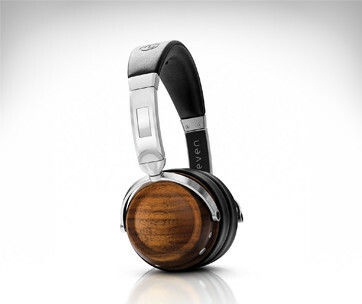 It hugs your head, kissing your ears so that you get the best sound experience regardless of what you’re doing. 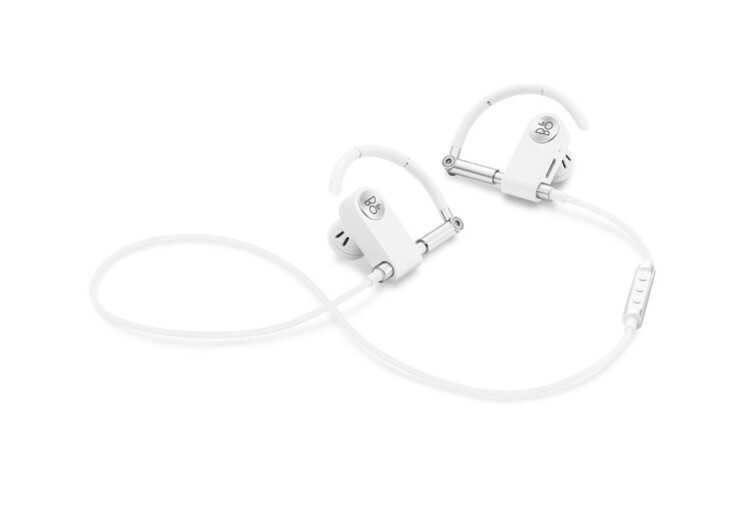 The Earset promises an exceptional fit for an awesome sound experience. 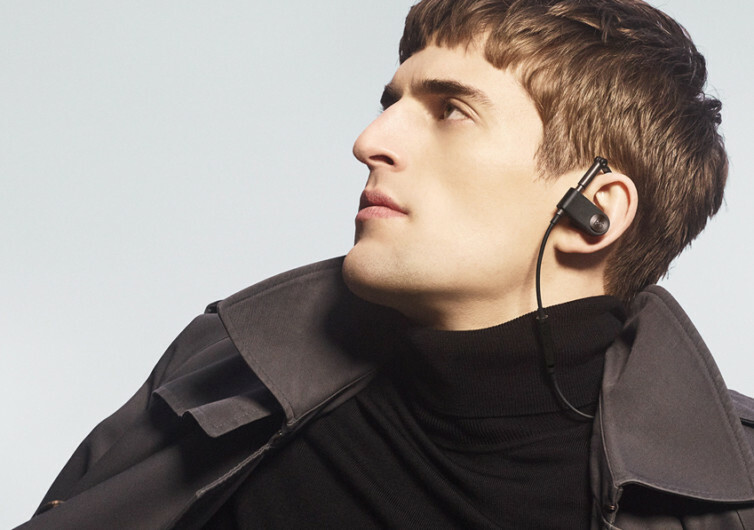 And with Bang & Olufsen providing the technical, it’s an earphone like no other.